Our News page keeps you up to date with upcoming sales. 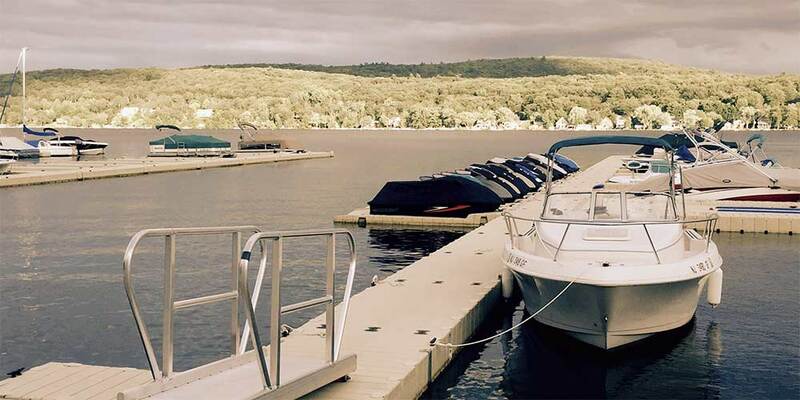 We offer helpful information on boating and fishing. Please contact us if you have a specific question. We have been in business since 1952 and can provide answers. 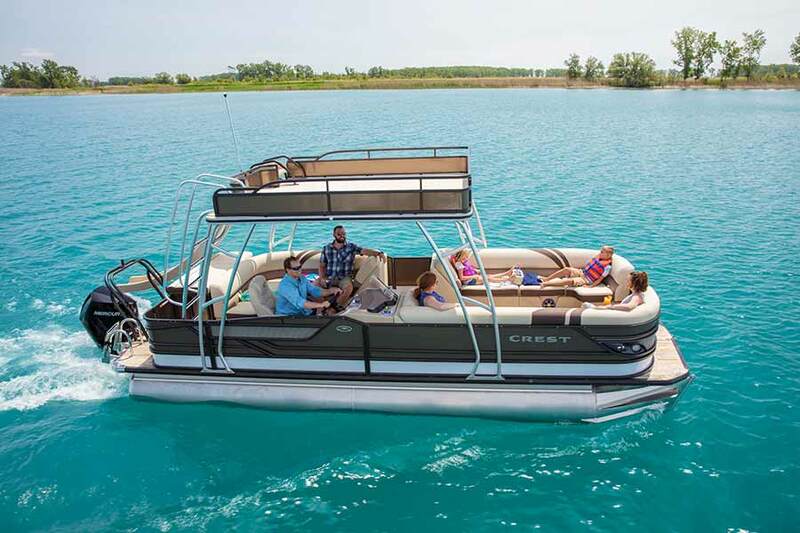 New Product line – Crest pontoon boats. Our portfolio of products is growing! 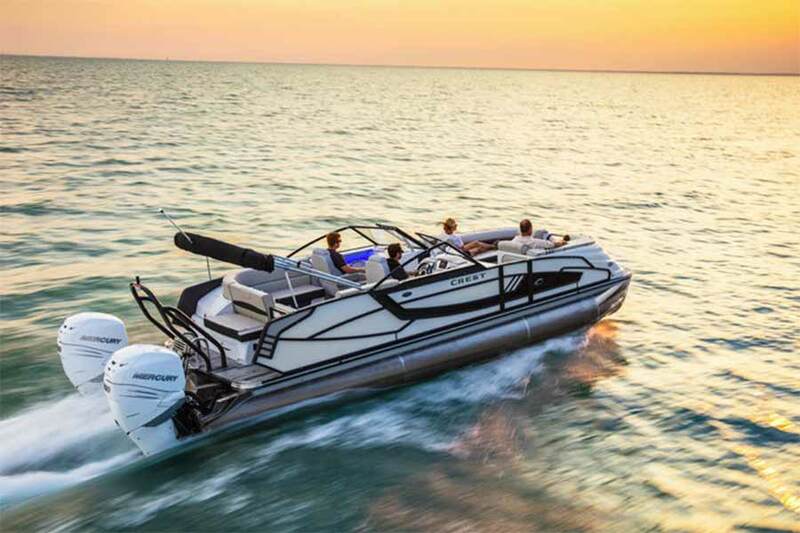 For over 55 years, Crest pontoon boats are known for their luxury, style & performance without compromise. 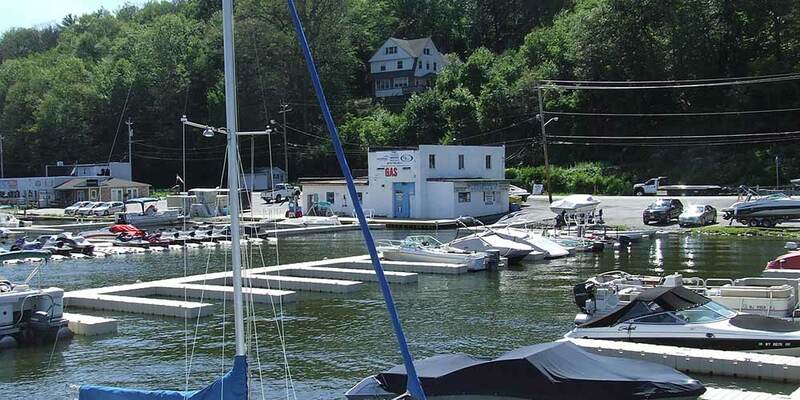 Check out our video of the new marina building and the services we offer. 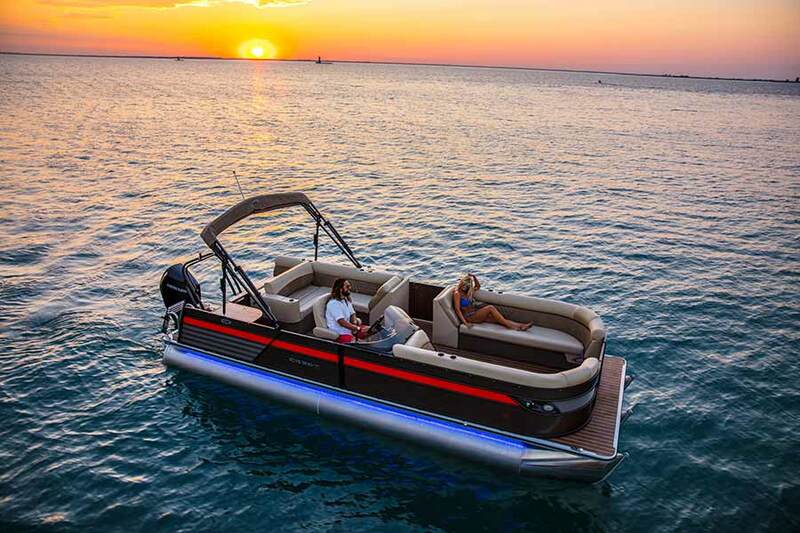 Now is a great time to get discounts on all orders for EZ Dock Products.